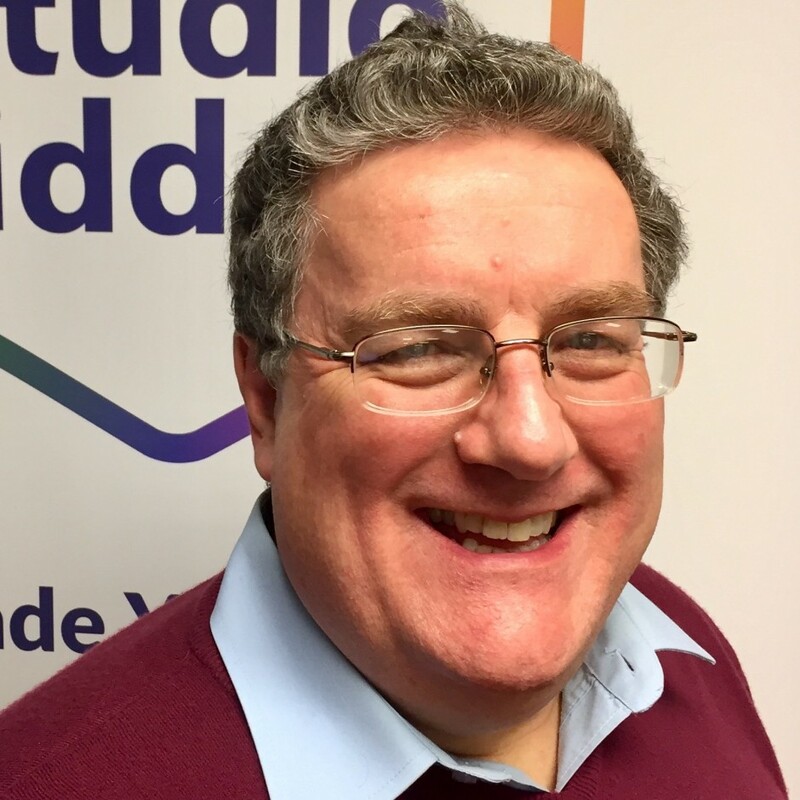 With over 25 years’ experience developing interactive and engaging software, museum attractions, and serious games, Peter Caddock is used to being at the forefront of technological developments. Now in his ninth year as Head of New Technologies at Studio Liddell he continues to work extensively across the entertainment, broadcast and interactive industries. Peter is a passionate advocate of immersive technologies and has considerable knowledge developing for children, having developed games for ‘Roary the Racing Car’, ‘Little Charley Bear’, ‘Poppy Cat’ and ‘Cloudbabies’.